Hey all, a quick post, this card is sitting there for many days to be posted, finally doing it today. 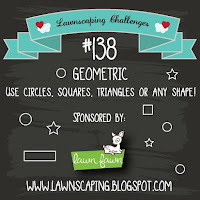 I have used the freebies from winnie&walter for the background here. Printed it on a water color paper and colored with zigs, ans added wink of stella for shimmer. 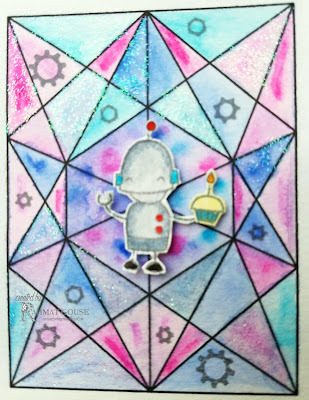 The robot and other stamps and sentiments are from Lawn Fawn. 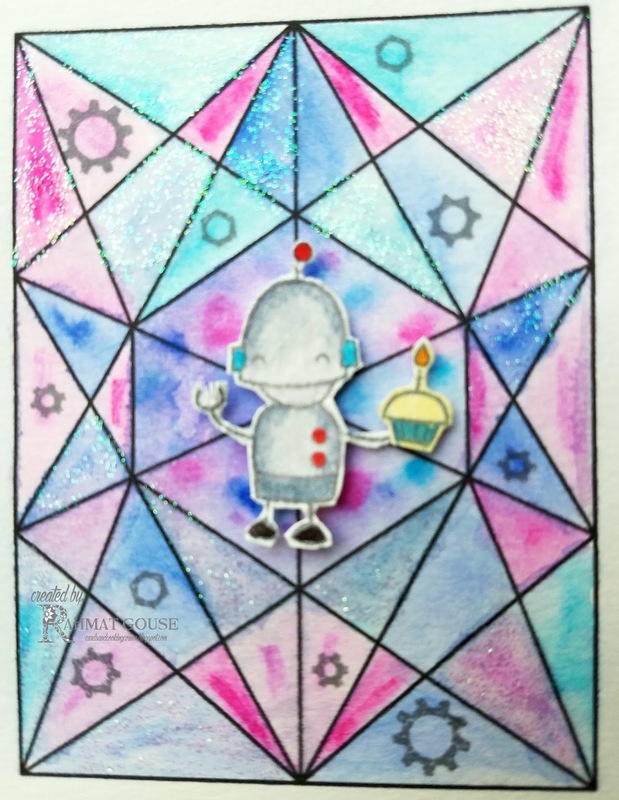 I stamped the robot on a water color paper in grey ink and used zigs to color, and fussy cut to add to the card. The front panel is added to a bluish textured card base. A simple card. Wow, the shimmer looks really pretty! Great card, Rahmat! Loved the mix of cute n techie ! Wow! You really got the look of outer space with that background. Very nice with the robot. 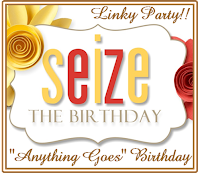 Good luck, and thanks for joining us at Seize the Birthday. Wonderful card, your colouring looks fantastic and the stamps used are great.